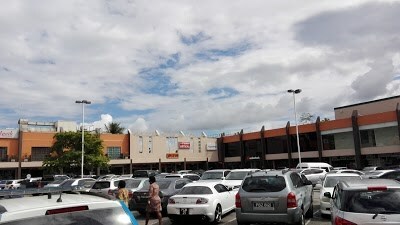 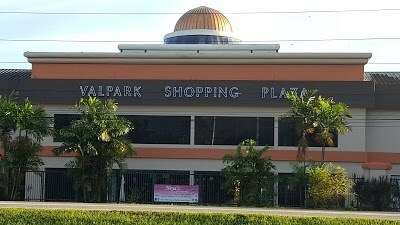 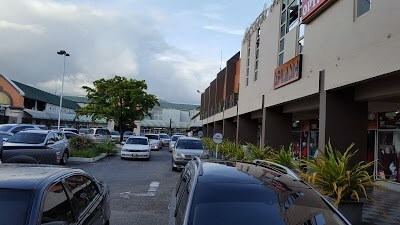 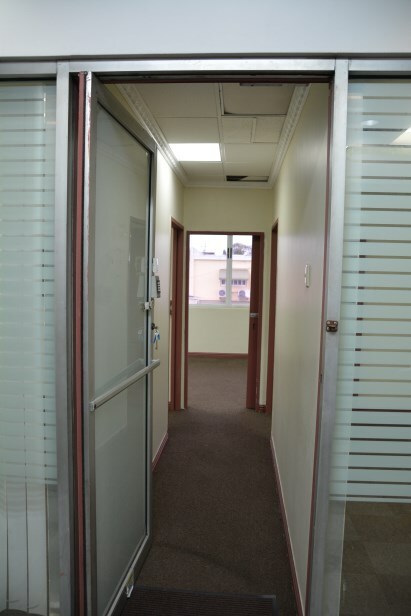 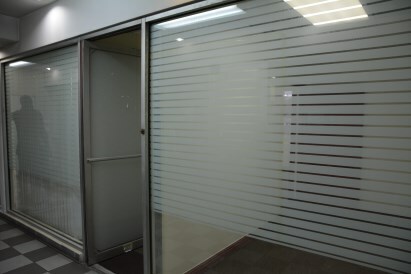 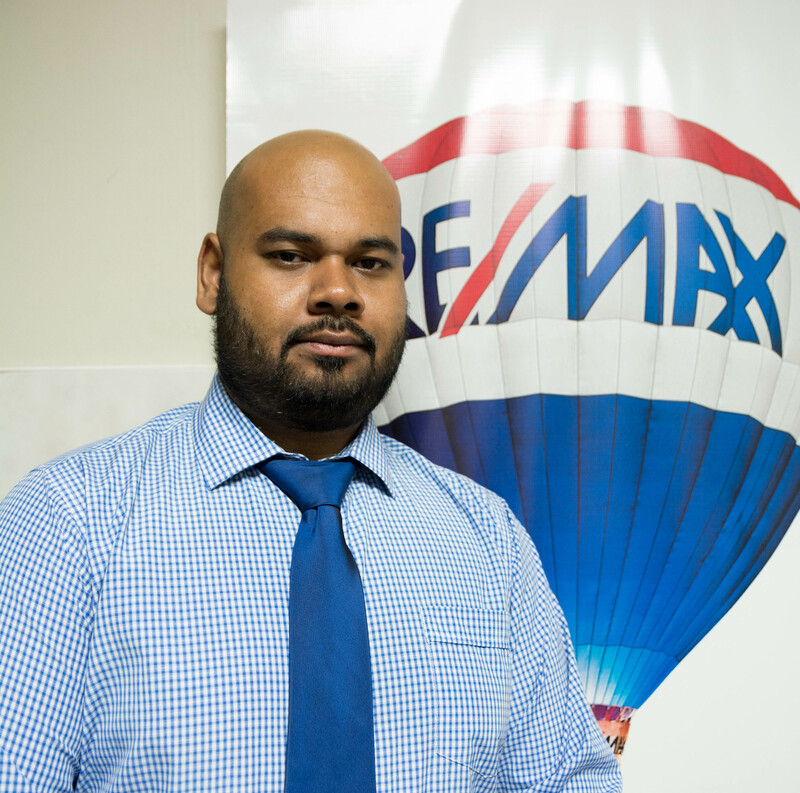 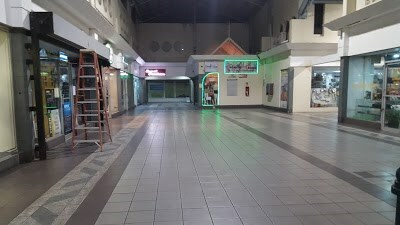 This commercial unit is located at Valpark Shopping Plaza on the 1st floor above Republic Bank. 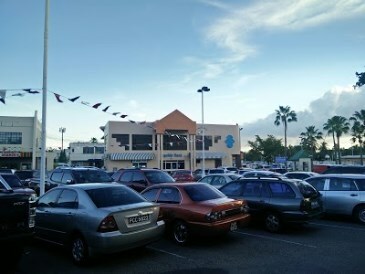 The total Space is 368 Sqf with a view of the car park, which can be used for additional advertising.Fully air-conditioned and has a generous car park that occupies 350 vehicles. 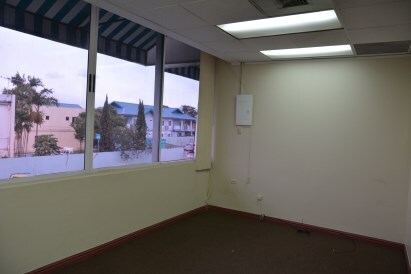 Ideal for offices.